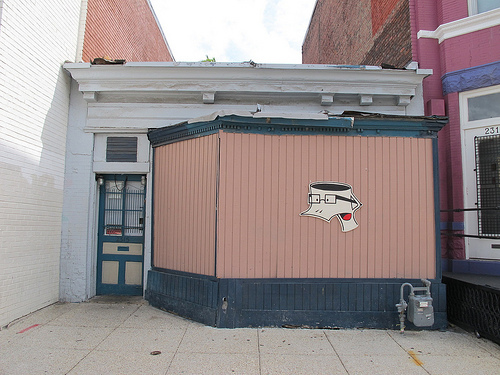 PoPville » Friday Question of the Day – What’s Your Favorite No Frills Bar? Friday Question of the Day – What’s Your Favorite No Frills Bar? Well it’s the Friday before the long Labor Day weekend and there aren’t too many of us left at work today. So given all the new bars/restaurants we talk about I thought it would be fun to give props to some of our favorite old school bars. 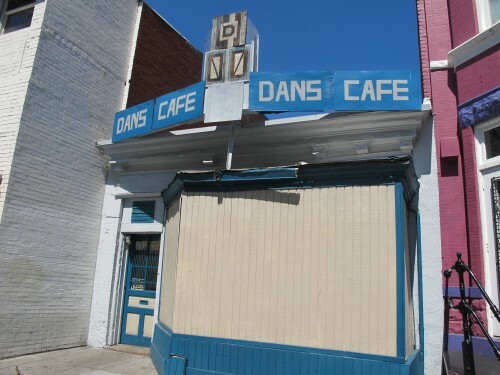 I also saw the Dan’s Cafe sign in Adams Morgan has completely disappeared and I wondered if anyone still goes there? For this week’s Friday Question of the Day – What’s your favorite no frills bar?